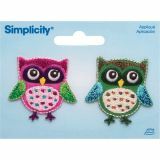 Simplicity Iron-On Appliques 2/Pkg - WRIGHTS-Iron On Applique: Owls. 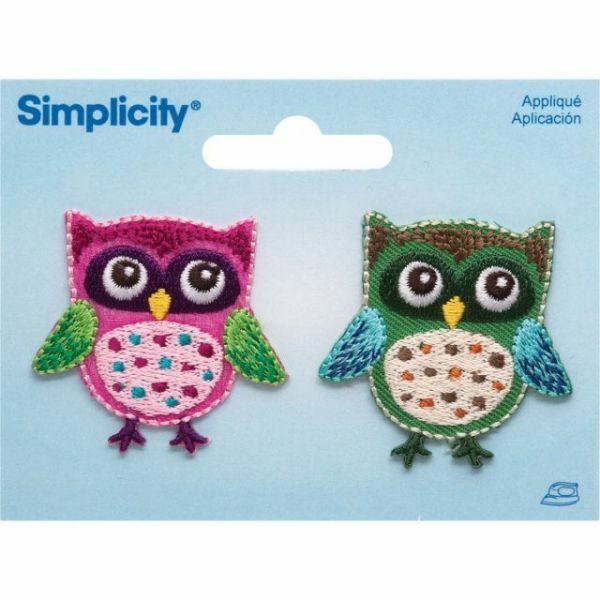 Use this adorable iron- on to decorate a piece of clothing or an accessory. This package contains two 1-3/4x1-1/2 inch iron-ons. Imported.